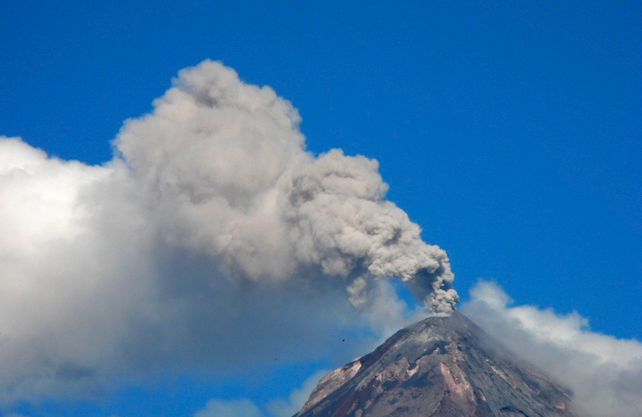 With a summit elevation of 3770 m and its location on the south coastal slope that extends to sea level, Fuego offers strong gravitational focus of its volcanic hazards toward the south. 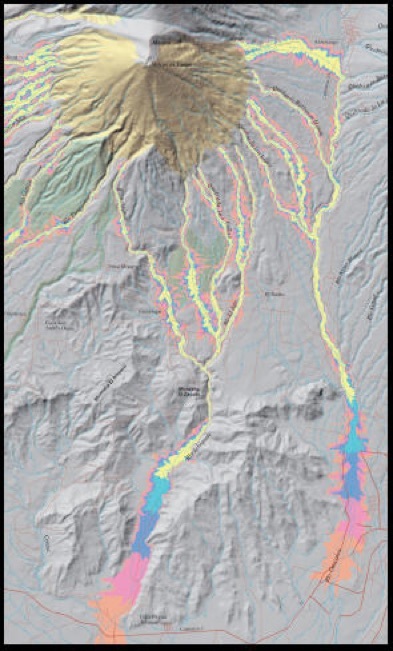 Eruptions typically involve explosive vertical ash columns but lava flows descending steep slopes are also common, and these lava flows break up and collapse into block and ash flows, forming composite cone stratigraphies of fragmental and flow units. Deep erosion of descending barrancas helps to contain the extent of block and ash flows unless they are voluminous. 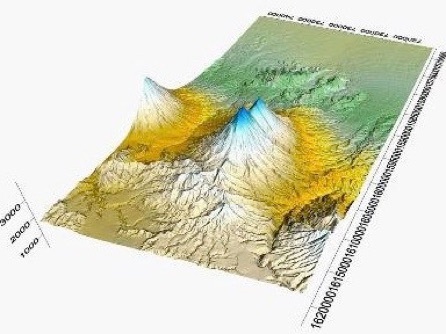 Ashfalls may extend tens of kilometers or more, westward in the rainy season and more variable in the dry. 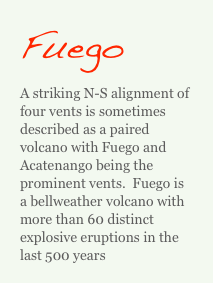 Fuego’s eruptions tend to be short lived, often marked by a crisis period that is hours long. The higher frequency of low intensity eruptions may tend to create a false sense of security on the part of Fuego’s nearby population.